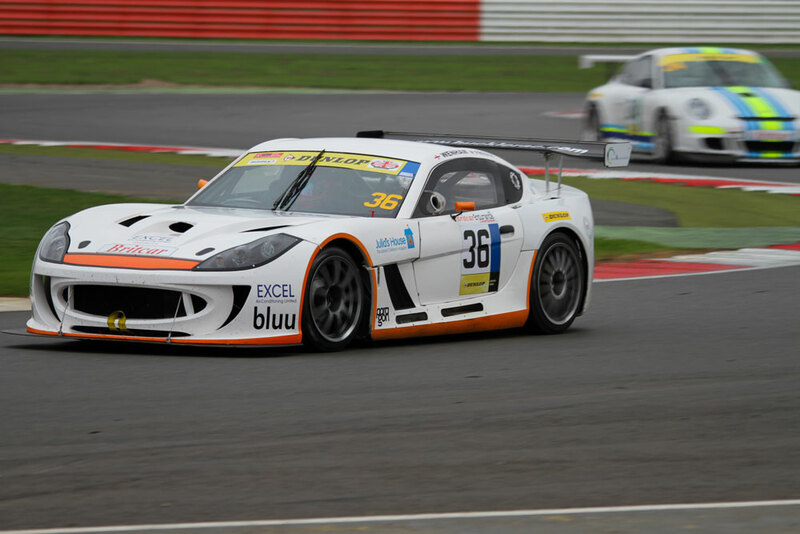 Century Motorsport and Steve Fresle will join forces at Brands Hatch this weekend for the final round of the 2014 Michelin Ginetta GT4 Supercup to raise some all important funds for Julia’s House Hospice in Dorset. Fresle, who is no stranger to Ginetta G55 machinery, has been competing in selected rounds of the 2014 Britcar Endurance Championship with Century Motorsport this season. Joining the new Amateur Championship this weekend marks his first participation on the TOCA support package. The Michelin Ginetta GT4 Supercup gets underway with qualifying on Saturday morning at 09:00 around the Brands Hatch GP Circuit.